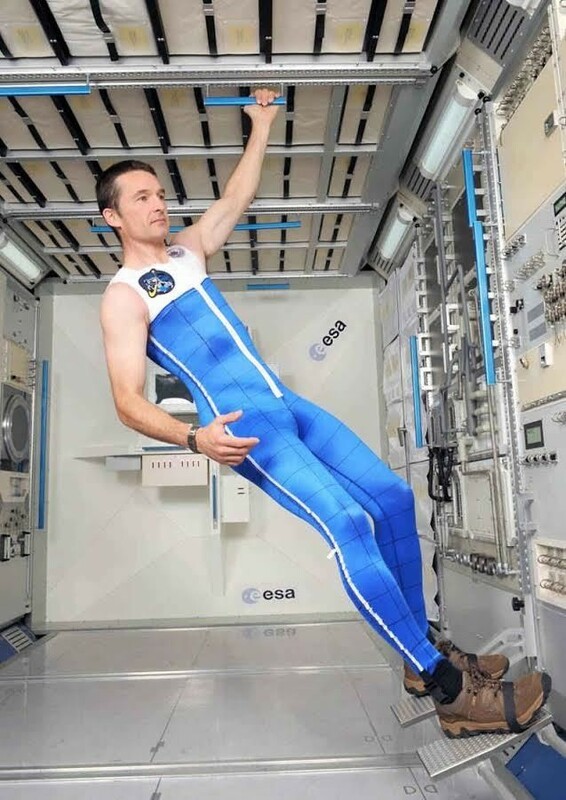 “The next step is to reach beyond the bounds of Earth's orbit. I'm excited to announce that we are working with our commercial partners to build new habitats that can sustain and transport astronauts on long-duration missions in deep space. 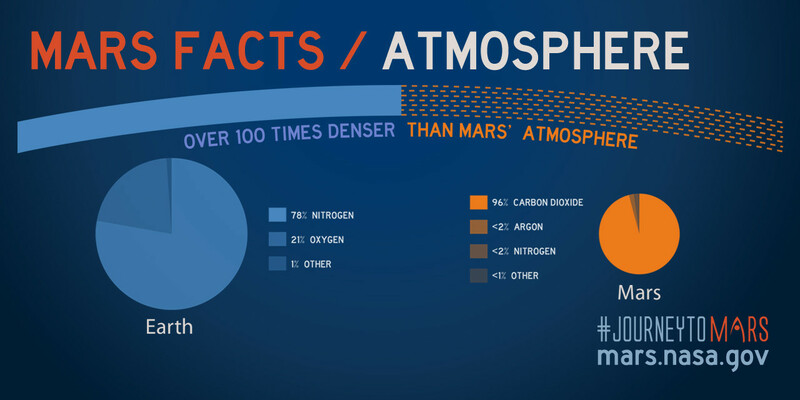 After Earth, Mars has the next best climate in our solar system for supporting life. The days are similar (lasting 24 hours and 40 minutes), and liquid water once flowed on the surface. But the Red Planet's conditions are still extremely inhospitable. 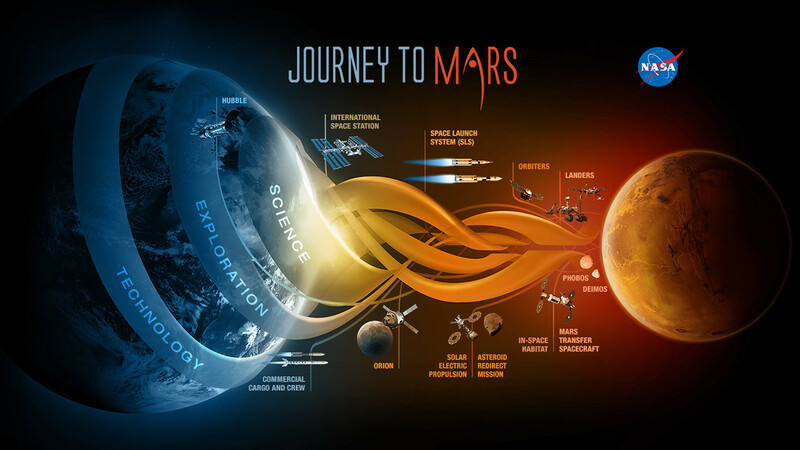 "Exploring Mars with humans is an imperative, to understand whether or not life ever evolved on the Red Planet, and the implications of that life for life here on Earth," said Ellen R. Stofan, NASA Chief Scientist. 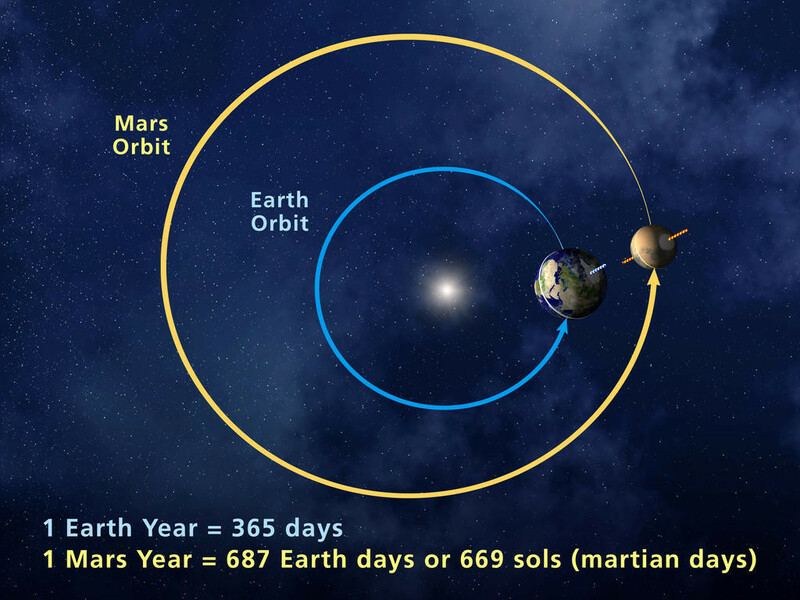 "But Mars is hard – getting there, living there, returning home. Think of it more like trying to set up a base in Antarctica – extremely harsh conditions, totally inhospitable to us, reliant on systems we have to bring from home."